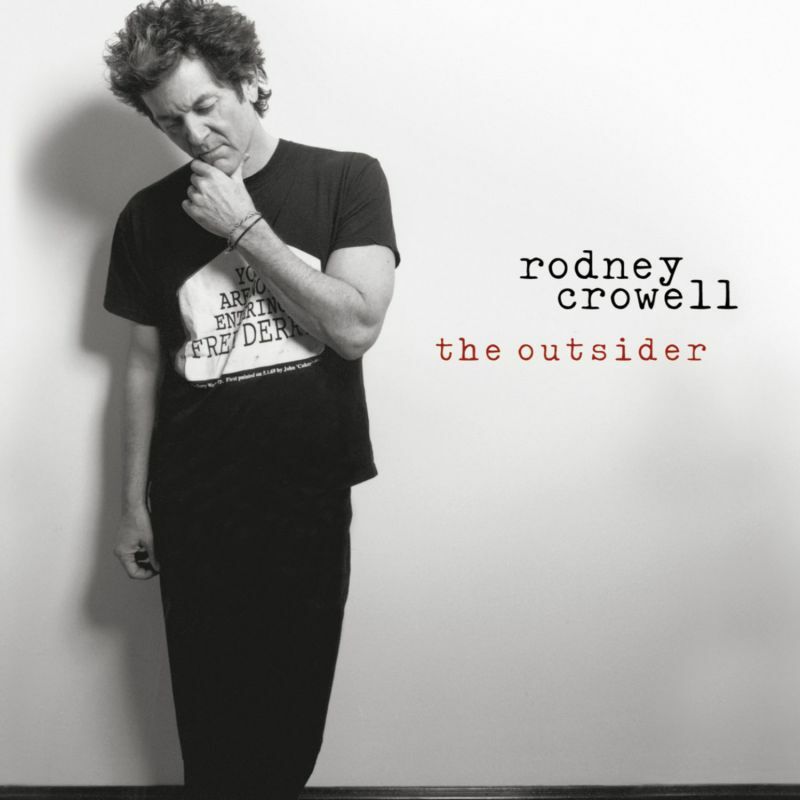 Rodney Crowell released this fantastic cover on his album, The Outsider. The Outsider is the twelfth studio album by Crowell. It was released on August 16, 2005 via Columbia Records. 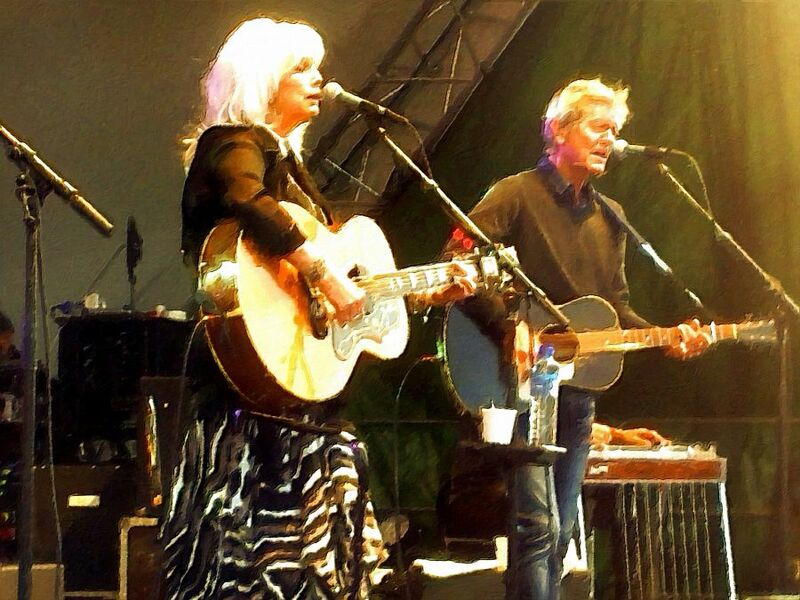 Emmylou Duets with him on Shelter From The Storm. Previous PostJune 1: Bob Dylan live at Universal Amphitheater, Los Angeles, California 1978Next PostIan Hunter – Is Your Love In Vain (Dylan), Happy Birthday Ian Hunter! A masterful interpretation nonetheless. For what its worth, I agree with Hallgeir. This song is obviously Dylan’s thoughts about organised religion. There are biblical references throughout the song. 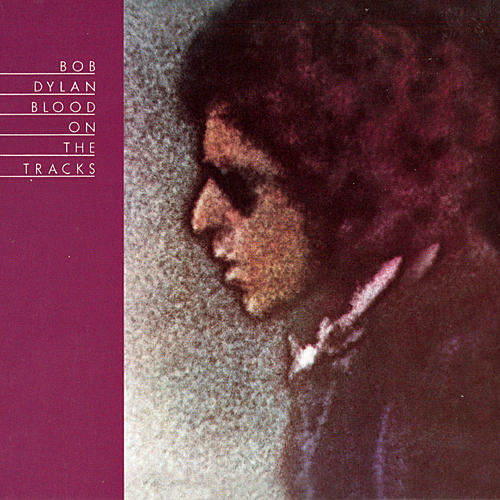 It is up to the listener to decide if Dylan is for or against ‘faith’ as a basis for living on Planet Earth. I read it more like a love story where the lover is a “safe haven” sheltering the storyteller from all that is bad (read: Storm). – but I will listen to it with your interpretation in mind to see if it will make sense to me as well.